These days moms (and dads) are super busy and juggling so much, from working at a job, running a household to looking after a baby – all at the same time. It can be exhausting for sure. So finding clever and safe ways to keep your baby entertained when you need a few minutes to get something done, can be a life saver. 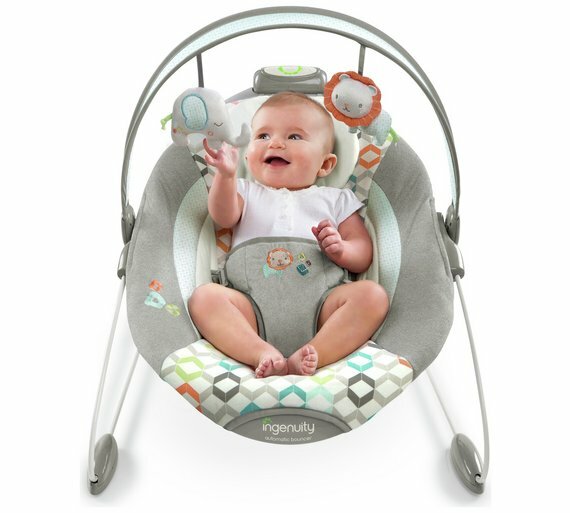 A baby bouncer or baby rocker is a great invention that will both keep your newborn baby safewhile bouncing happily. There are quite a few types to choose from, you get ones that are for newborn babies with built-in seats so they are safer, bouncers that vibrate if the baby kicks a little or even automatic vibrating baby bouncers that work using an electrical outlet or batteries. Some bouncers also have a mobile arm on them with toys hanging from them which also helps give your baby something to play with. There are some great quality bouncers out there from brands such as Fisher-price, Graco and Chicco. 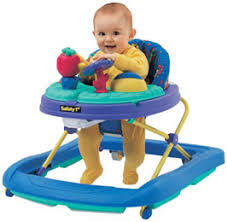 Another genious baby entertainment option is the baby walking ring. These have been used for many years and while allowing your baby to roam around freely, they are quite safe in this sort of plastic moving chair on wheels. Many of them also have toys in the front for you baby to play with, some of which make noises for extra fun. Some concerns have been highlighted that it might delay a baby walking, so I’d suggest not letting your baby be in these for too long though, usually for longer than 10 to 15 minutes at a time. Another option is to use a baby jumper. A baby play mat is essentially a soft padded mat that you put on the ground and has some sort of play options or activity that you newborn or baby can do while lying on it. 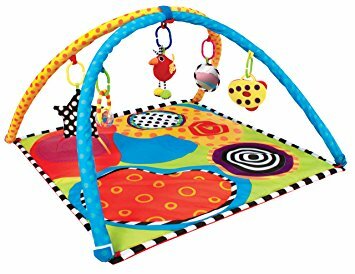 There’s a massive variety of play mats available including ones with sounds, lights, swings or other things that babies can touch and play with. 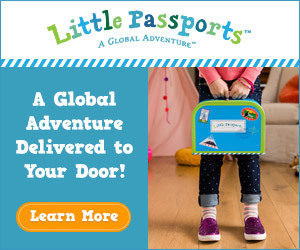 They are also sometimes referred to by other names like baby gyms, activity mats, activity gyms, activity blankets etc and there’s so many different types I’m sure you’ll be able to find one that’s just right for you at your local baby store or online.